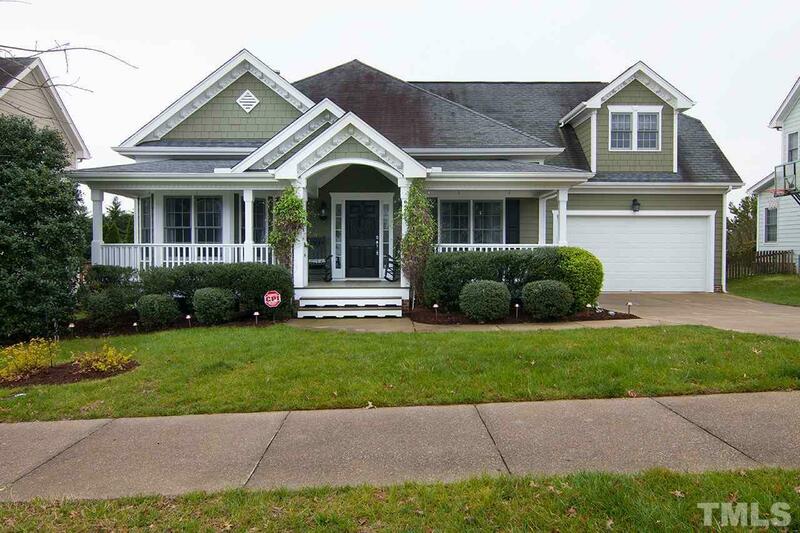 Gorgeous ranch style home in the desired Heritage subdivision. 10 foot high ceilings throughout the main level, large foyer and formal dining room. Master suite comes with french doors leading to deck and screened in porch. Large bonus room above 2-car garage with a walk in attic.